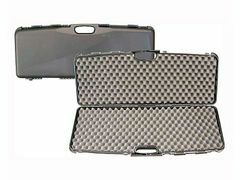 Suitcase for a long gun 1604 SEC, 82 x 29 x 8cm. 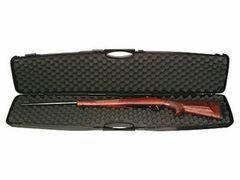 Suitcase for a long gun 1643 SEC, 120 x 22 x 10 cm. 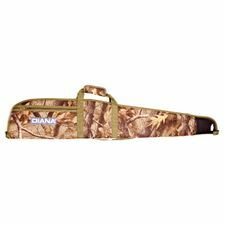 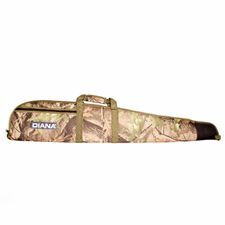 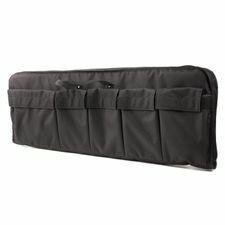 Carrying case for long firearms Dasta with optics 303. 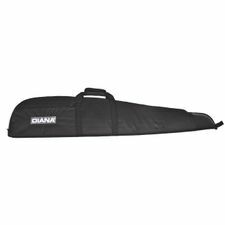 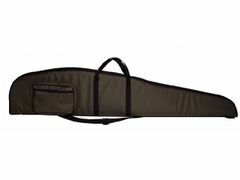 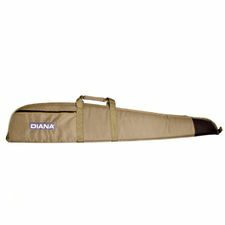 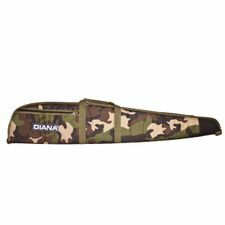 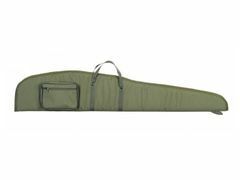 Carrying case for long firearms Dasta with optics 331. 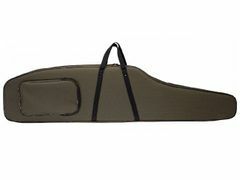 Case for long firearms Kolter.